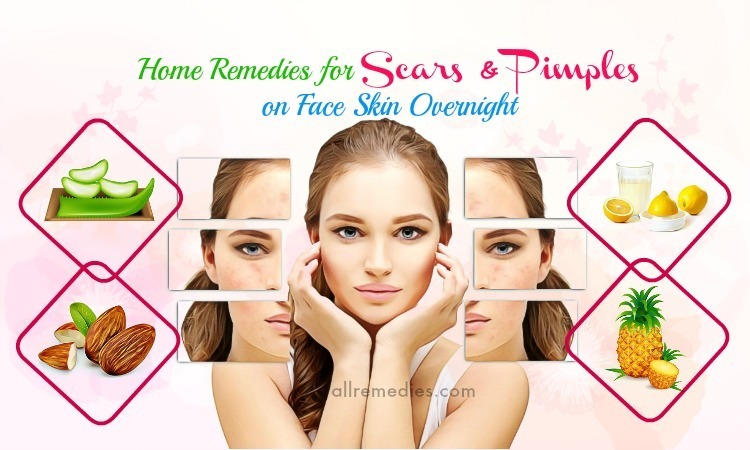 Blackheads, as well as any other forms of acne, are always the problems of people, especially for teenagers who tend to face the problem more easily. There are many factors causing blackheads known as clogged pores, inflammation, bacteria, an excess of sebum, or some environmental factors. Both the blackheads and whiteheads are the type of acne appearing when a sebum block takes place near the skin’s surface. 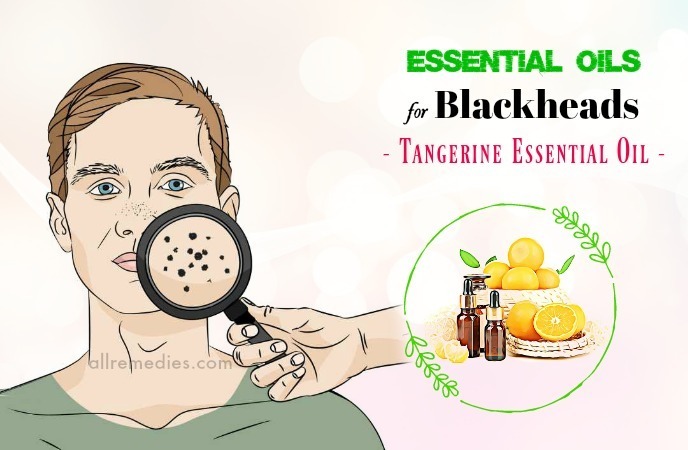 The topical application of essential oils for blackheads is always highly appreciated because it can deal with the factors causing blackheads and any other forms of acne not only on the face but also on the neck, chest, and shoulders. By this way, the skin is absolutely balanced with the proper production of sebum keeping the skin healthy and smooth without any side effects that can occur with the use of commercial products. 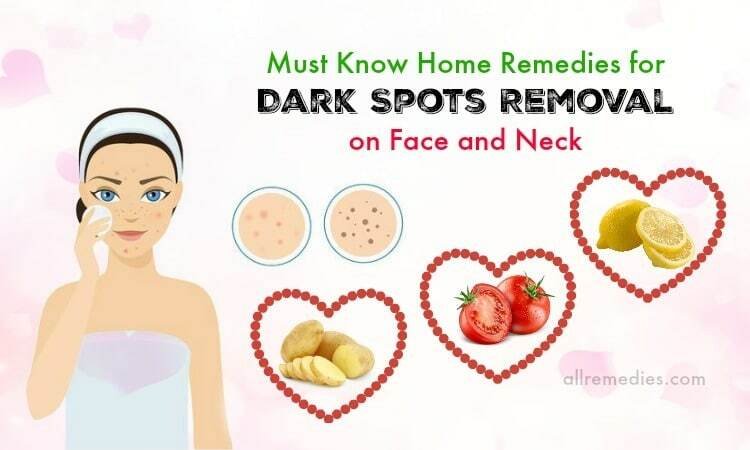 At present, AllRemedies.com would like to show you top 15 easy ways on how to use essential oils for blackheads removal at home. The most effective essential oils that have also been widely used will be revealed among them you can choose some for your condition. For those who face blackhead problems and finding effective remedies, just spend a few minutes reading our article to have more experience! Tea tree oil is one of the essential oils for blackheads removal people often use. According to a study before, tea tree oil can deal with mild to moderate acnes as benzoyl peroxide lotion. In addition, it results in less irritation on the skin less than benzoyl peroxide does, which means the use of the essential oil is actually safe and effective than the other. It may be not surprising that tea tree oil is beneficial in the acne treatment because it is, in fact, is much used in beauty products, especially for the skin, due to its certain cool healing properties. 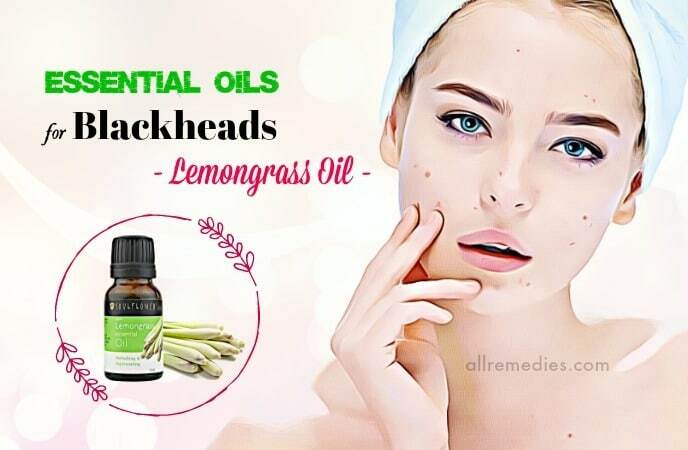 Lemongrass oil is another of the essential oils for blackheads removal you can apply. Lemongrass oil is extracted from a type of the same name grass native to India and it can help balance the oily skin and prevent the appearance of acne. 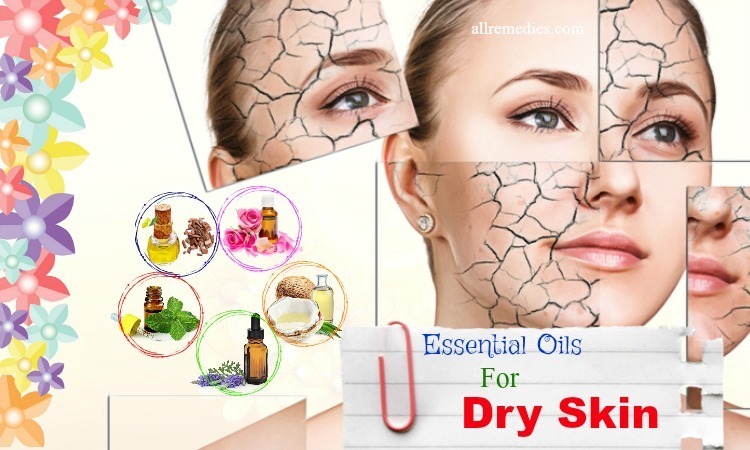 In fact, the essential oil is also considered an effective cleanser for the skin while its astringent and antiseptic properties make the skin look even and glowing. As a natural toner, lemongrass oil sterilizes the pores and strengthens the skin tissues. It is advised to add 20 to 25 drops of lemongrass in combination with other essential herbs making your own favorite skin solution or add it to your skin cream to make it more effective in treating blackheads. Moreover, lemongrass oil can be also added to soaps, shampoos, conditioners, lotions, and deodorants then rubbed onto the skin, hair, and all the body to give the healing effects on any skin damages, headaches, or muscle pain. 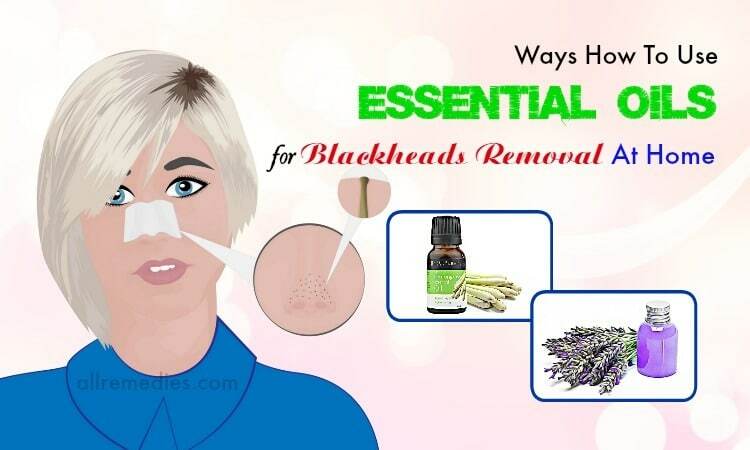 The essential oils for blackheads also include lavender oil that is characterized by its unique smell. It has been proved that lavender oil can treat blackheads without any irritation on the skin when applied neat, which may be similar to tea tree oil. You can apply the essential oil directly onto the area of blackheads or add a few drops of lavender oil to a teaspoon of olive oil or sweet almond and gently rub the solution onto the affected area. In addition, lavender oil has also been proven to speed up the recovery process from sores and restrict allergic reactions as well. If you want to use lavender oil to reduce age spots, you can mix it with frankincense essential oil then apply the mixture onto your skin every morning after your shower or at night before bed. 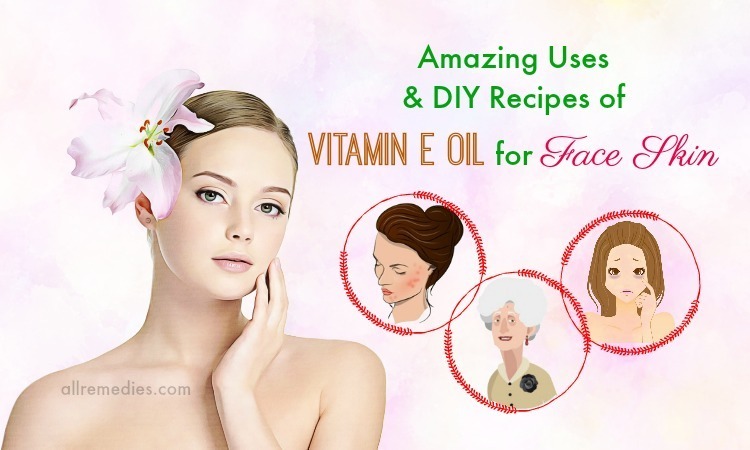 You can find out how effective the 2 essential oils improve your age and sunspots. For healing minor cuts or moisturizing dry skin, you can mix lavender oil with aloe vera or coconut oil so that its antimicrobial and antioxidant properties can help you for this purpose. Juniper essential oil is also one of the essential oils for blackheads removal. In fact, both the juniper essential oil and juniper can be used but the berries are higher in powerful antiseptic qualities than the other. To use juniper essential oil as a treatment for blackheads, you can add it to your skin preparation or mix it with other necessary ingredients, which is similar to the usage of lemongrass. That means you should also use 20 to 25 drops of juniper essential oils for each ounce of bought or homemade cream, oil, and lotion. Not only does juniper be used as one of the essential oils for blackheads but it is also used as a tonic. 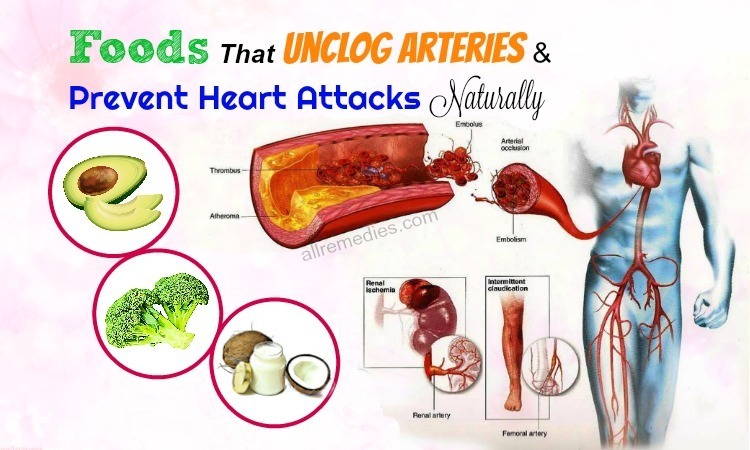 It is because the essential oil can tone up everything, from the muscles to the skin, from the tiny tissues to the whole system inside the body including the nervous, circulatory, respiratory, digestive and excretory systems. In brief, the juniper essential oil is really beneficial for both the external and internal health. In fact, many people like using this essential oil because of the fresh and tingling scent, which is likely to pull them to a forest full of pine trees indeed. Clary sage essential oil is also one of the essential oils for blackheads removal you can apply. It is recognized for the softness due to the calming and healing properties and for the use of perfume due to its sweet-smelling odor. In addition, Clary sage essential oil is also able to treat clogged-pore problems including blackheads and boils in a gentle and natural way. 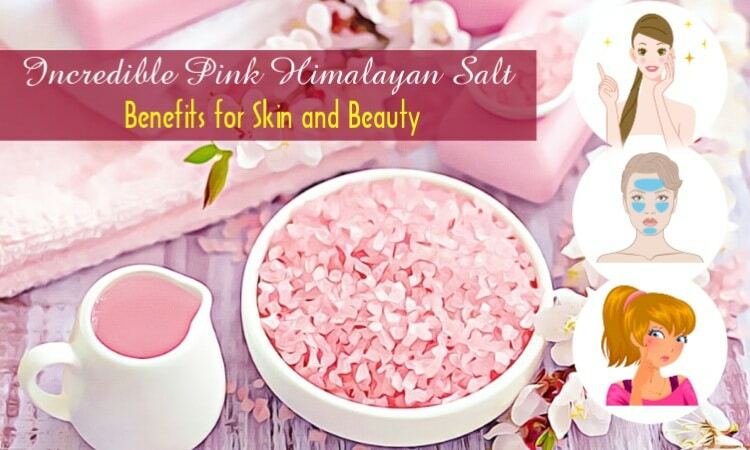 Its anti-inflammatory properties make it possible to be an asset for skin with ulcers and acne. To gain the purpose, you can add a few drops of the essential oil to your face cream and body lotion then gently apply it onto the affected areas. Not only does Clary sage essential oil be used as one of the essential oils for blackheads but it is also used to deal with anxiety and depression, which depends on its calming properties. In addition, Clary sage essential oil can also give soothing effects on the panoply of women issues, both the menstrual issues and menopause. You may see cedarwood essential oil much in the beauty products including ones for acne, dermatitis, and dandruff. It is also one of the essential oils for blackheads removal indeed. As an antiseptic, cedarwood essential oil helps deal with minor wounds and treat seborrhoeic eczema. And with the certain anti-inflammatory properties, the essential oil is beneficial in healing acne as well as other skin infections while its astringent effects make it ideal for reducing blackheads as well. Another of the essential oils for blackheads removal is Frankincense essential oil. For the skin health, the essential oil is helpful for refining, toning, and rejuvenating the skin. Not only does Frankincense be used to treat blackheads as an astringent but it is also used to deal with wrinkles as an anti-aging agent. 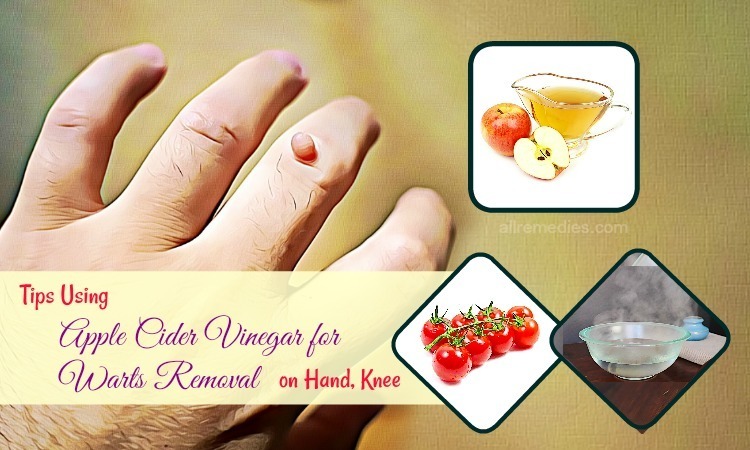 Especially, the essential oil is really good at removing small wounds, scars, and other skin infections with the valuable healing properties. In addition, frankincense essential oil can give healing and soothing effects on the whole body including the menstrual problems as well. It is much abused in meditation practice and treatments for the anxious mind. Although Frankincense essential oil is available on the market with quite a high price, its properties and effects are worth buying like this, especially when comparing to the prices of rose or jasmine essential oils that also give soothing effects. 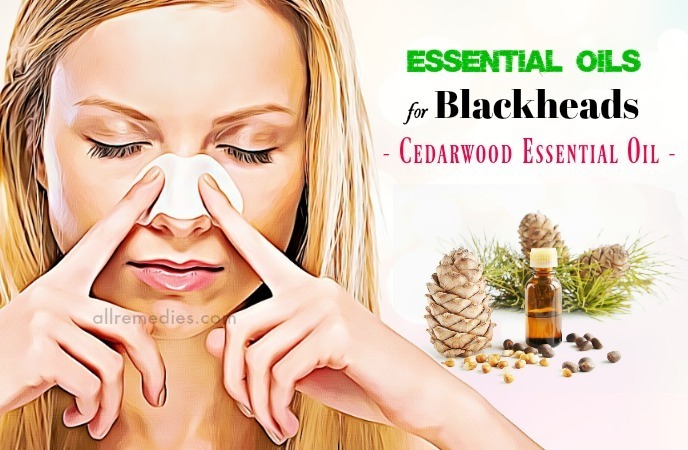 Keep reading the post to know more other essential oils for treating blackheads. Another of the essential oils for blackheads removal is Geranium essential oil. With the antibacterial and antimicrobial properties, the essential oil can stimulate the healing process of the scars and wounds, which makes you possible to use it for old acne scars. Though the scent of geranium is compared to the rose essential oil, it may be stronger and a bit more abrasive with less softness. In addition, the benefits of Geranium essential oil on the skin also include the ability to reduce wrinkle. As an astringent, Geranium essential oil can induce contractions in some parts of the body, which means it can minimize the appearance of wrinkles on your face and slow down the aging process. To use Geranium essential oil for wrinkle reduction, you can add 2 drops of the oil to a face lotion then apply it twice a day. You may see an improvement after one or two weeks indeed. Eucalyptus essential oil is also one of the essential oils for blackheads you can apply. In fact, it can strongly fight against bacteria including one causing blackheads, which may be as effective as tea tree oil. You can use only it for your skin care or add it to your current cleansing or moisturizing cream to get the best efficiency on the skin health. It has been recommended to make a mixture of eucalyptus and lavender essential oils, oatmeal, raw almonds, and white clay as an anti-acne facial agent and use it to clean and exfoliate your face 2 or 3 times a week, which is certainly useful for preventing the occurrence of acnes. A specific formula to fight blackheads is mixing eucalyptus oil with white vinegar and peppermint oil, storing the liquid in a bottle and spraying it onto the blackhead areas at least once daily. Another of the essential oils for blackheads is Myrtle essential oil. It is made from the leaves, flowers, and stem of the ‘Myrtus communis‘ plant and is highly appreciated in medicinal properties because of the antiseptic property and deodorant. 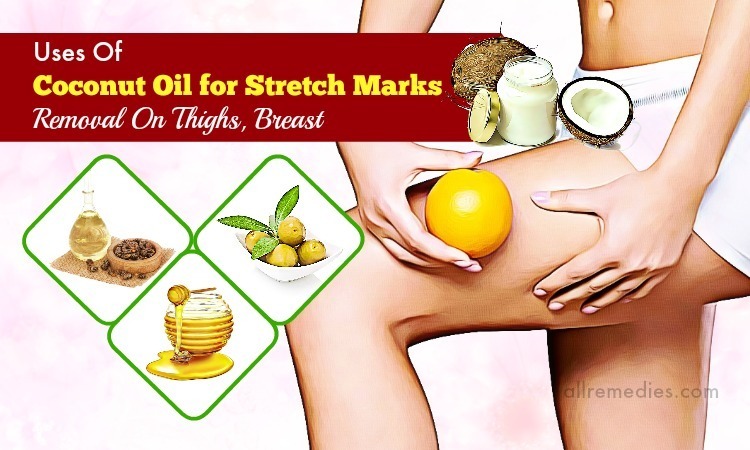 More clearly, the antiseptic properties found in the oil helps protect the wounds from infection and diminish wrinkles due to the tightening and toning effects. Myrtle essential oil is also considered sedative, so it can reduce some of the stress that is caused by infection and acnes including blackheads while you are treating these problems at the same time. In addition, Myrtle essential can act as a powerful cleanser similar to tea tree oil. It can also reduce clogged pores, reduce the occurrence of pores, balance the skin and even make you smell greater indeed. 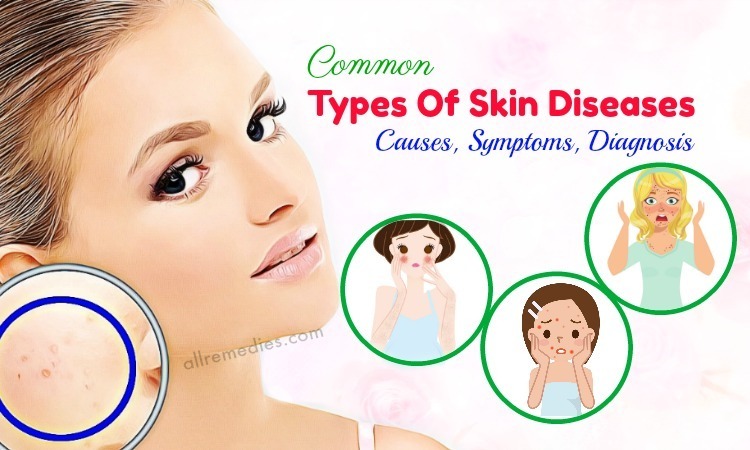 However, the essential oil can also be harsh on the skin, so you should dilute it before using under the direction of your doctor or herbalist. With the astringent properties, Citrus essential oils like Lemon and Bergamot can be used for dealing with skin problems including blackheads. 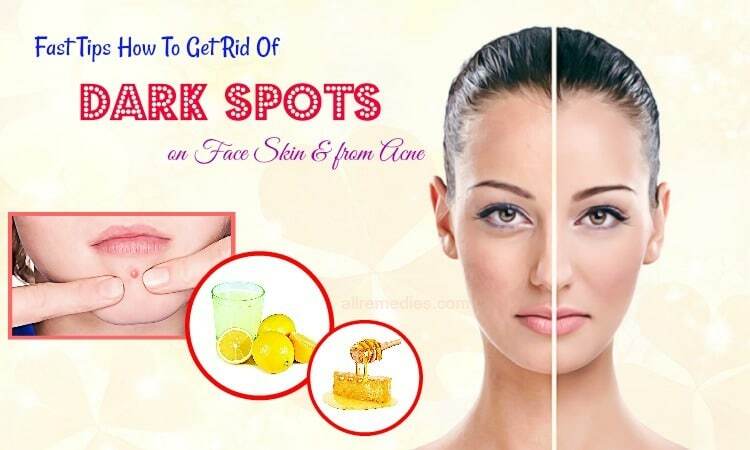 However, the application of these essential oils for blackheads can cause some other problems as almost of the citrus essential oils are photosensitizing, which means your skin is likely to get brown spots and marks in the sunlight. And if you want to deal with blackheads without any strange marks left, the bergaptene-free Bergamot essential oil may be the best choice. 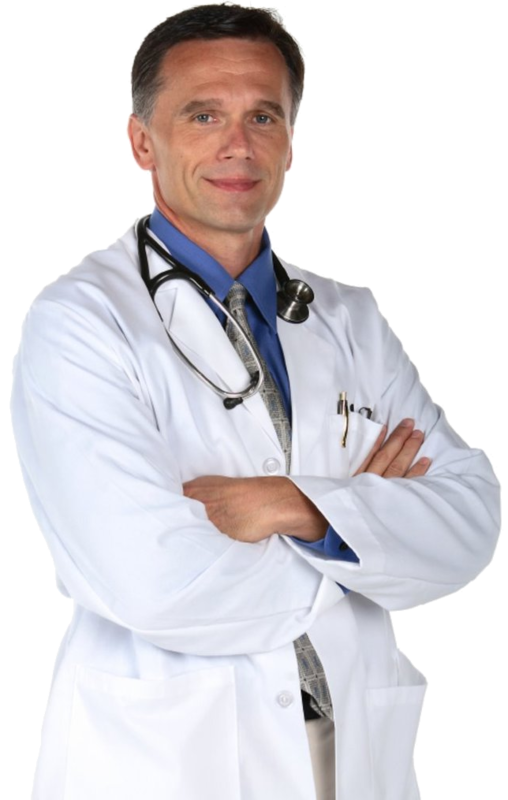 It is because the substance resulting in sensitizing is already removed from the oil. Also ranked at the citrus oils, tangerine essential oil  is noticeable because of it not photosensitizing characteristic or not much at all. However, you should also be careful when using this essential oil indeed. The essential oil is also unique because of its delicious smell. In addition, Tangerine essential oil is strongly antiseptic and useful in regenerating cells, which means it helps the healing and repairing process on the skin. 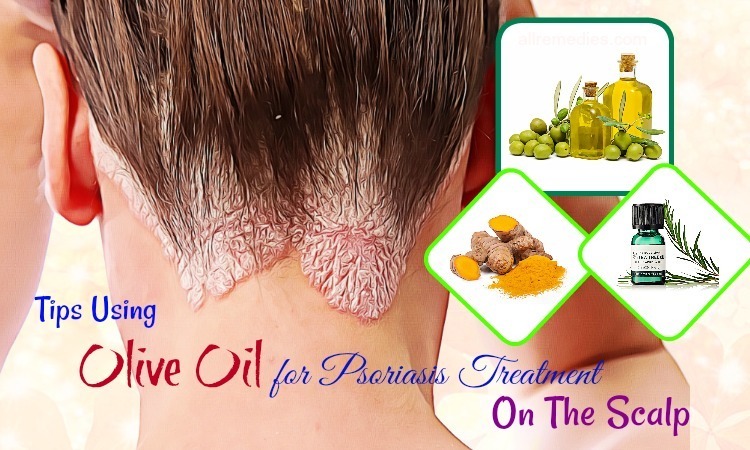 In brief, the essential oil can be used for many skin conditions along with other hair problems including dandruff as well. Rosemary oil is also one of the essential oils for blackheads you can use. It can decrease the excess oil secreted in the skin thereby restricting the appearance of acnes. Additionally, its anti-inflammatory effect can reduce the redness caused by acne on the skin. Fortunately, rosemary oil is quite easy to buy on the market and you can collect some to deal with your blackhead problem. Chamomile essential oil is beneficial in lightening the acne spots and easing the irritation caused by acne. You can add a few drops of the oil to your daily face wash regimen and use it regularly to get the best results. Add any of the essential oils for blackheads removal as mentioned above to your facial steam for more effects. Also, add a few drops of them into steaming hot water then steam your face with it. Use egg white as a facial mask to tighten pores as well as eliminate blackheads, which has been applied for a long time. Use lemon juice for tightening pores by saturating a cotton ball in the lemon juice then applying it on the affected areas. Repeat 2 to 3 times a day within a week with 15 minutes per each time. Remember to use pure essential oils and dilute them before using. To prevent allergic reactions, you should conduct a small test before applying any essential oils for blackheads. 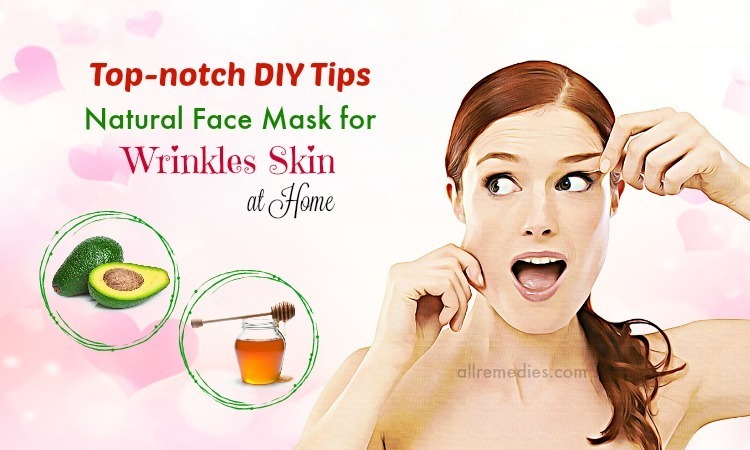 After reading the article on 15 easy ways on how to use essential oils for blackheads removal at home in our main Herbal Remedies page, hope that you can know how to treat blackheads and other forms of acne with natural essential oils that also bring unique scents. Please let us know if you have any question by leaving them below and share with us other ways to use essential oils for blackheads if you really get.